Events like birthdays and anniversaries that come around once a year can be doubly hard to celebrate as each new calendar page turns. Trying to find exciting ways to mark the milestone for yourself or others can be a difficult challenge, which is where MK Limo steps in with a new and exciting way to mark the birthday celebration. Make your way out to the Cypress streets in style and luxury with our high quality limousine options, and make this year start like no other. ​Whether heading to a large venue, or a simple family dinner, there is no more surefire way to mark your travel than with a limousine option from MK Limo. From the moment you step into one of our stylish vehicles, you will know that this event is going to be one like no other. We bring you immaculately detailed modes of transportation inside and out, and endeavor to bring you an atmosphere that exudes celebration. Whether a stretch limo or a party bus, we will ensure that your transportation to your birthday even will suit all of your needs. ​If heading out on a special date for your birthday celebration, or just getting together with your closest family and friends, you can rely on MK Limo to bring you an intimate Cypress affair worth remembering. Our stretch limo options give you all the room you need to seat everyone comfortably, while keeping that intimate atmosphere. With a bottle of wine or champagne uncorked, you and your loved ones will be on the Cypress streets in comfort and style on the way to your birthday venue of choice in the city. 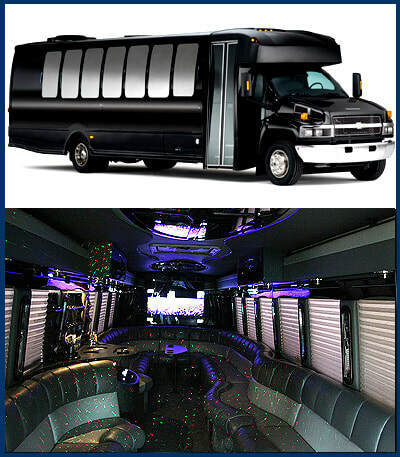 ​For more festive affairs, MK Limo brings you a line of party bus options that will have you and a group of your family or friends ready to start the night off right the moment you step inside. Our party buses come with a full surround sound stereo to get the music going and the vibe started right. With option for full service within the limo, you and your fellow celebrants can get the refreshments flowing and enjoying your evening to the fullest. With all the local venues in Cypress to choose from, your choices will be plentiful, but when it comes to party buses, only MK Limo delivers above and beyond. As with many celebrations, the chances of alcohol being involved is high, and it is our priority to ensure that everyone makes it back to the starting point safe and sound. Our responsible drivers will ensure that everyone involved in your celebration gets home safely, and that you are fully available to relish the after effects of a great night out. Take care of yourself and others on the Cypress roads on your birthday, and ensure that you never attempt to drive under the influence. 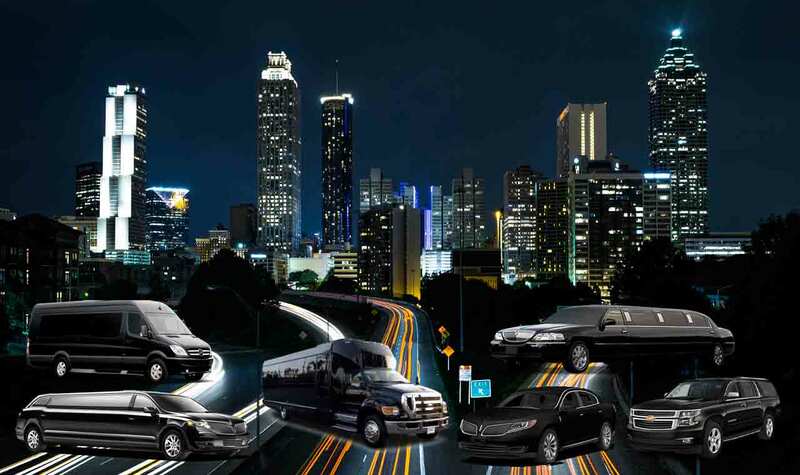 We bring you a full service form start to finish to ensure that all your transportation needs are covered.